I grew up in a small town in Virginia. As an undergraduate, I lived briefly in South Africa, and became interested in social inequality in the region. 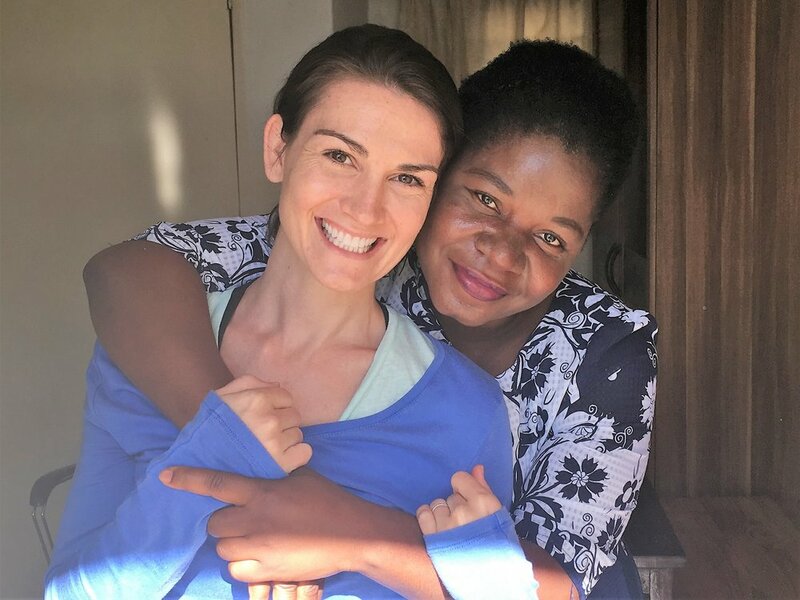 As a graduate student at Penn State, I began doing research in Malawi, and continue to do so today. During my postdoc at the University of Michigan, I developed collaborative ties with the Chitwan Valley Family Study in Nepal. After several years in Pennsylvania and a quick stop in Michigan, my family is enjoying the steady stream of sunshine that Southern California offers.